It is downright annoying when you are typing a plethora of slang languages, obscure words such that the autocorrect on your Android keyboard corrects automatically because the keyboard’s dictionary is unknown to those words. 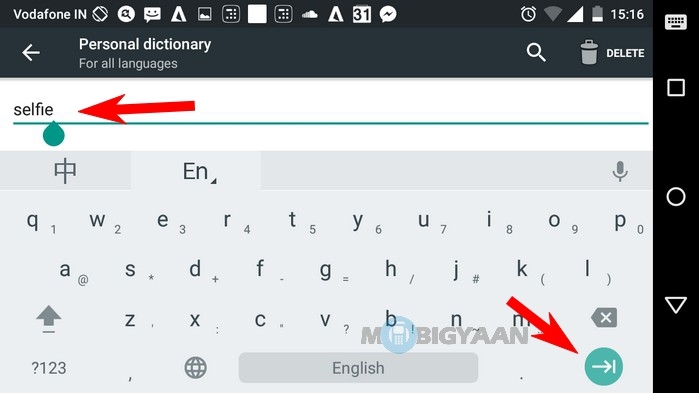 What you can do is you can let your keyboard not to make corrections on your made-up words and add words to autocorrect dictionary of your Android’s keyboard so that the next time they will be left as it is and won’t get changed. Adding your personal words is pretty easy. 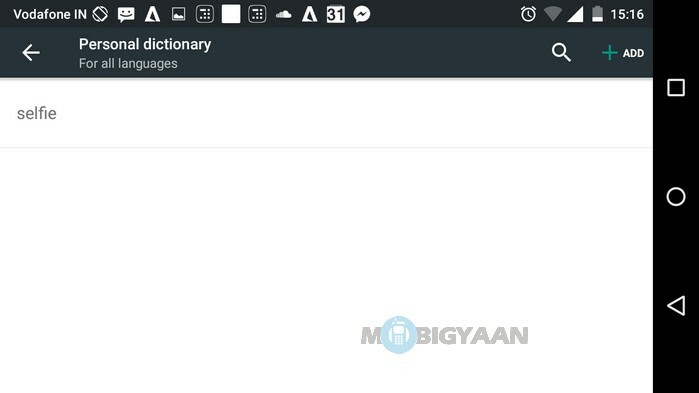 When you open any apps to type your defined words, the keyboard will give you suggestions for the words that are marked by a red line. Tap the word to open the drop down menu and choose Add to dictionary and just tap OK. 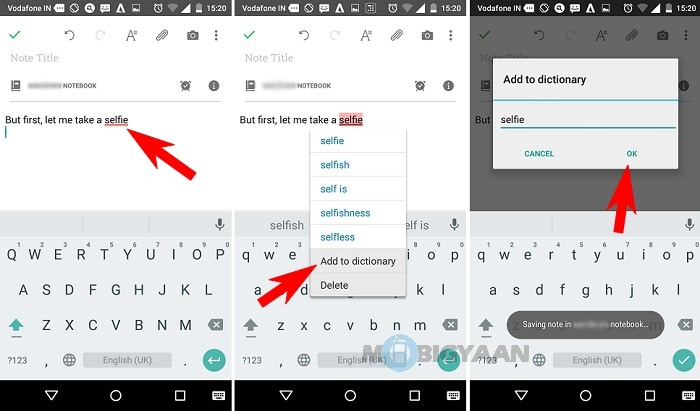 This is the easiest way to add words to autocorrect dictionary on your Android keyboard. NOTE: Sometimes adding words within any app doesn’t work directly while typing and you need to add the words manually in the keyboard settings. No worries, though. We have another procedure to do it. 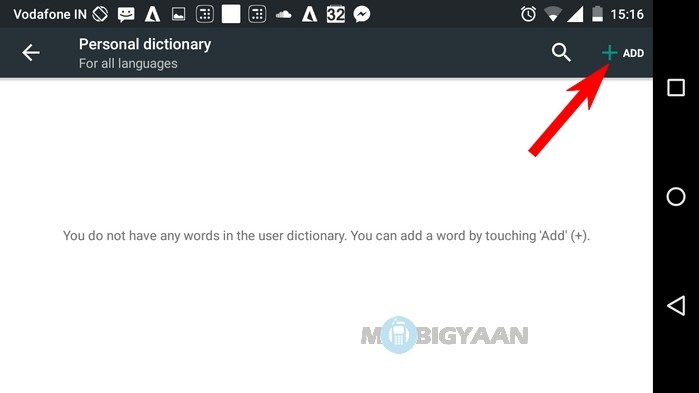 If somehow you are adding the words from the app itself while typing and it doesn’t work, add the words in the dictionary available in keyboard settings. It is also helpful when you want to add a chunk of words at once so that you don’t need to wait for every word that you type and add them in the dictionary which eventually consumes a little bit of time. 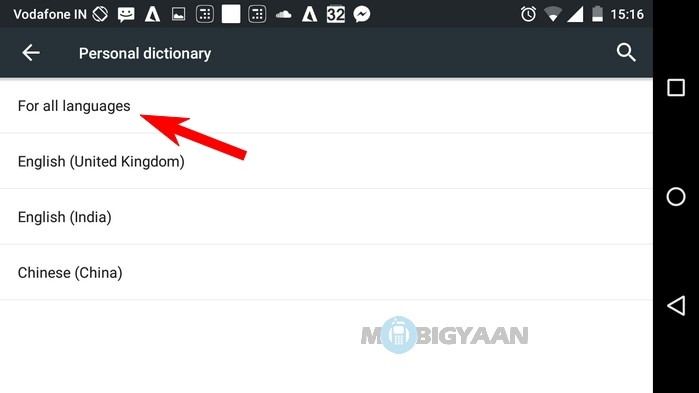 Here’s how you add the words manually in the dictionary under the settings. Go to Settings -> Launguage & Input. Tap the Personal dictionary under the Language & Input. 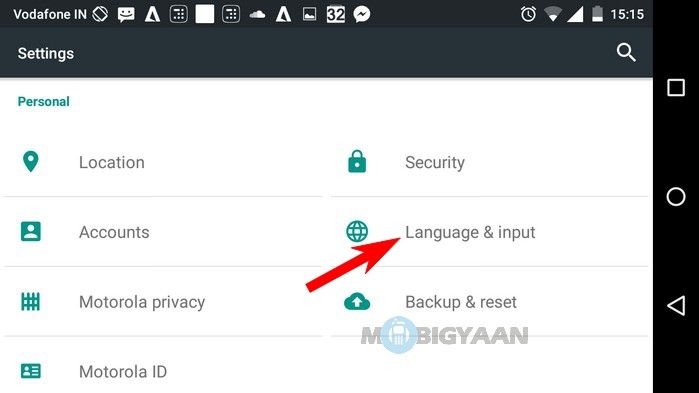 You will see the list of languages available on your Android. You can select either one that suits your regional language. We have chosen ‘For all languages’. As you can see our dictionary is all empty. Tap the ADD button on the top right to add the words you want in the dictionary. Add your favourite words that you use very often while chatting. These words will be ignored by the keyboard’s autocorrect function and you are free from the nuisance of the word corrections. That’s it head back to save the list. All the custom words or phrases that you added will be saved to the dictionary. Deleting the words is simple just tap the recycle icon at the top right corner to delete the words from the dictionary. 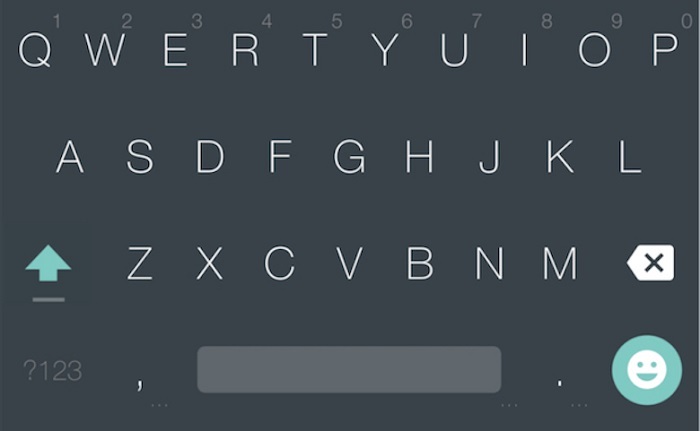 The method shown above is for the Google keyboard and if you are using any 3rd party keyboards like SwiftKey or Swype, then the process is quite similar. 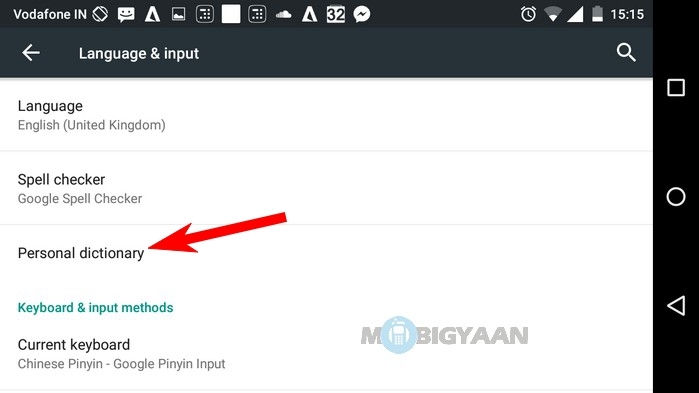 However, SwiftKey doesn’t hold any dictionary under the settings, the first method is useful and by long pressing the words you can get options to save it. Similarly, you can remove it as well. 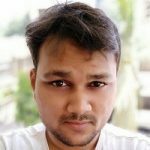 Hopefully, our guide has helped you in any way so hit thanks in the comments or you can simply share it. Don’t forget to check our How-To Guides.